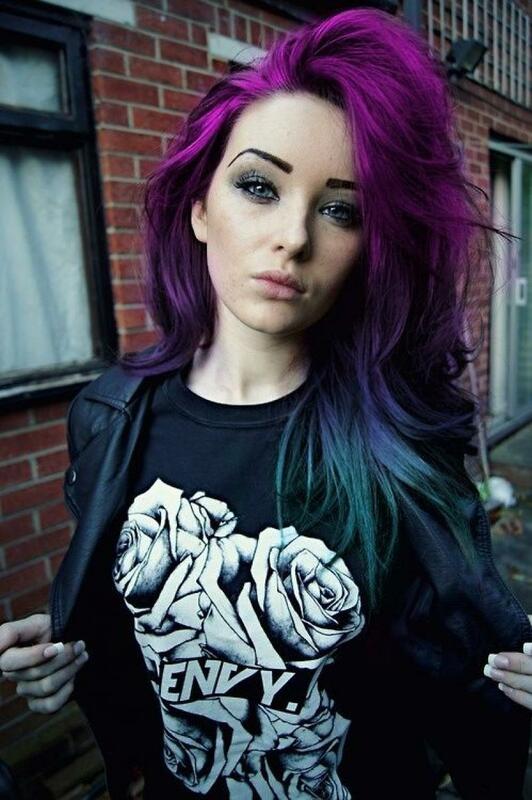 Colorful hair used to be a trend that mainly ran in the Goth and Scene fashion but recently it’s gaining more and more popularity outside those styles. 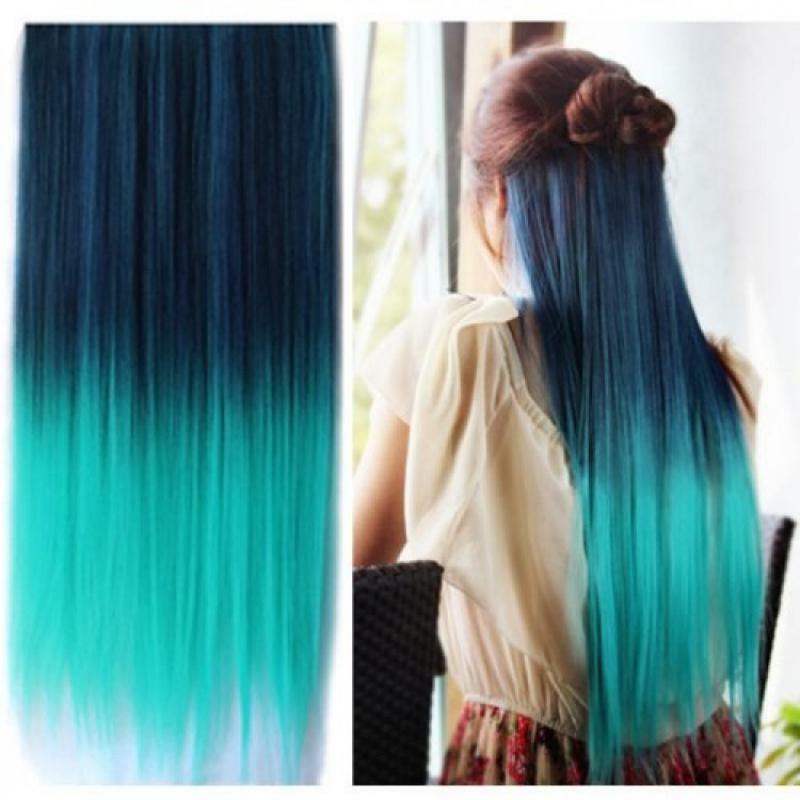 It became even trendier when Kylie Jenner dyed her hair in an ombre with a beautiful aqua-blue shade. 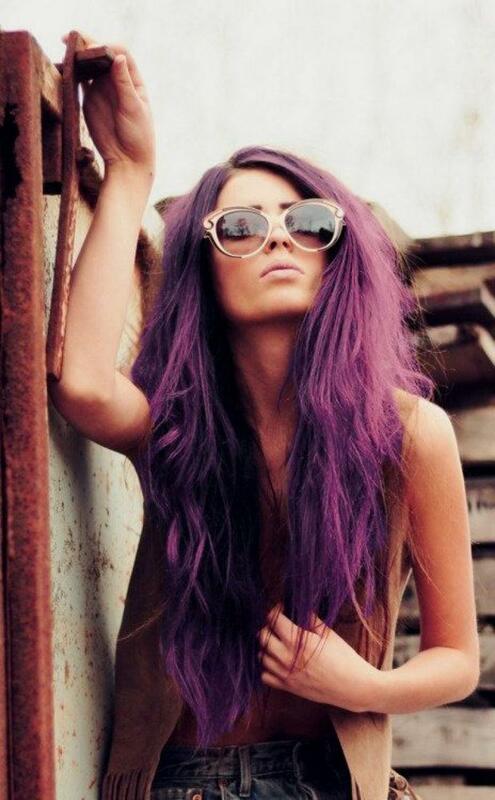 A lot of fashion bloggers took this trend a little bit further and dyed their hair completely. It looks really cool doesn’t it? 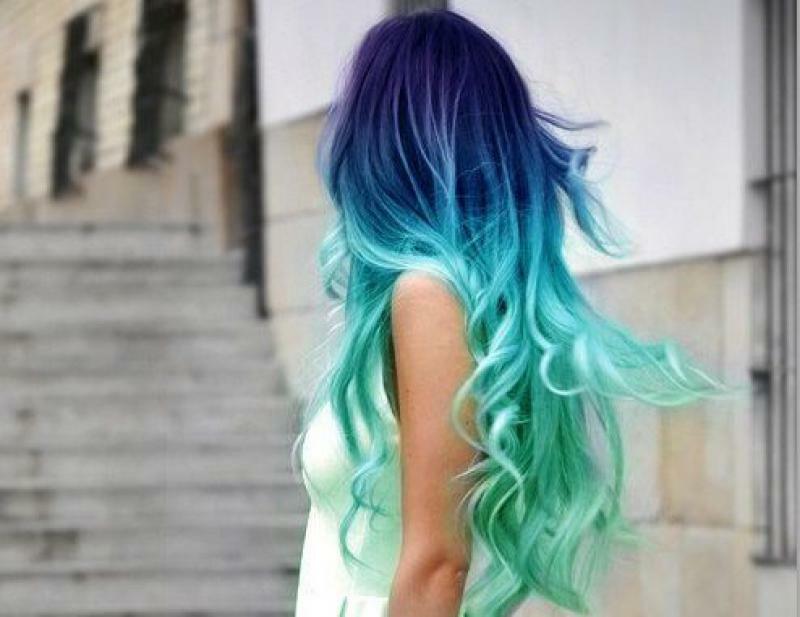 But some of us don’t want to stick to the commitment to have almost permanently colorful hair. 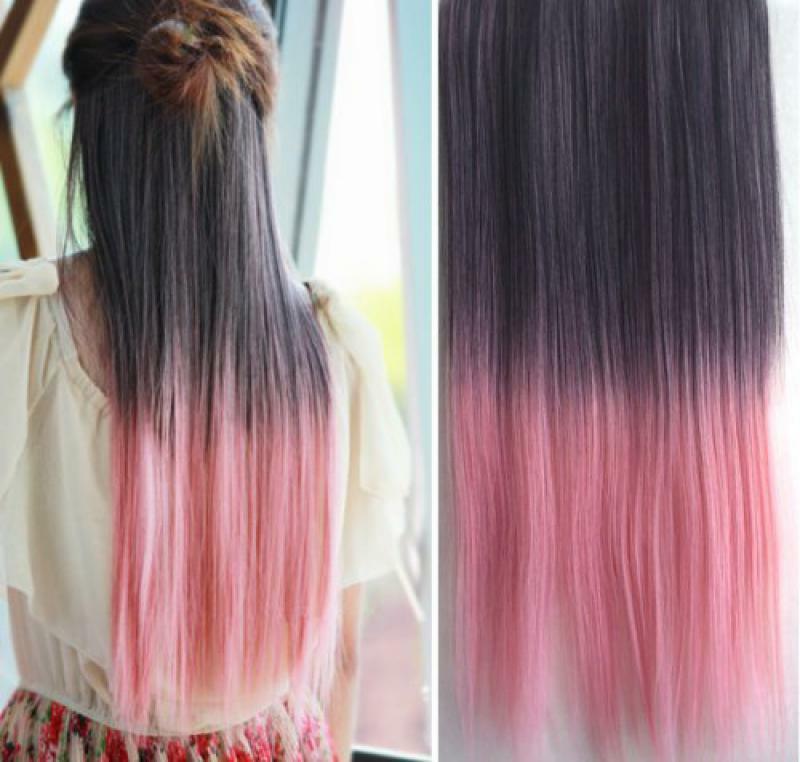 So here are a couple of ways to temporary color our hair without all the serious damage and commitment. 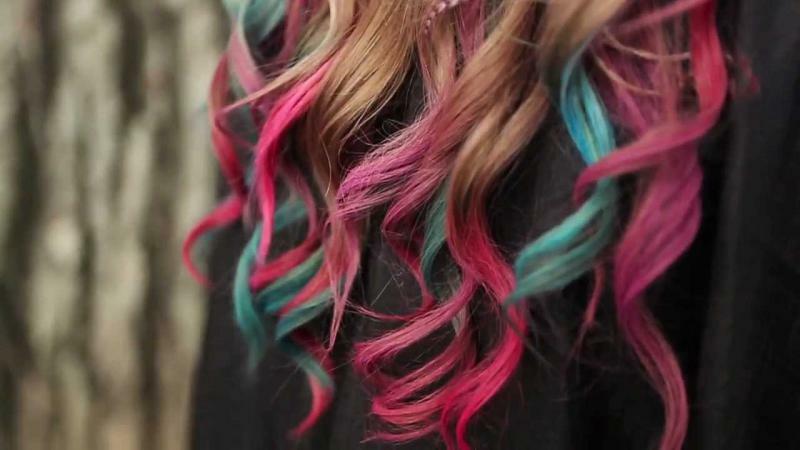 Hair chalk is a fun and temporary way to color your hair, there are some pros and cons about it. 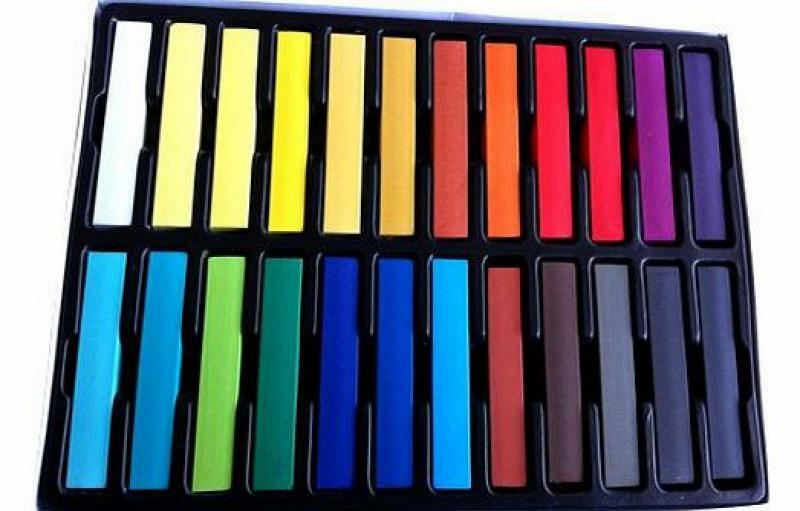 If you get regular hair chalk you basically need to rub it in on a strand of your hair. The lighter the hair the better it will show. But it does get extremely messy, you will get that stuff all over your hands and on your shirt, so make sure to wear an old shirt and gloves if you want to avoid all the trouble. If you use the normal chalk you shouldn’t rub too much because your hair would probably get tangled or in the worst case it would frizz up. A better way to do this is by using chalk applicators. You simply need to run the applicator down your hair, it would prevent frizzing and tangles and your hands won’t get as messy. The ending result is controversial. For better results you can seal the color with a curling iron. The lighter the hair the more the color will show. This trend is older than the hair chalk. While the chalk is washable and easy to get off, using Kool aid will last for weeks or even months. It’s very easy to apply, and it’s actually more dipping than applying. All you need to do is buy some Kool aid, mix it in a bowl filled with water and dip your hair in it. Remove hair from the pot and dab dry with an old towel or paper towels. Do not wash hair for the next 24 hours. The longer you keep your hair in the bowl, the more will the color show and the longer the result. Again, this works better on lighter hair. 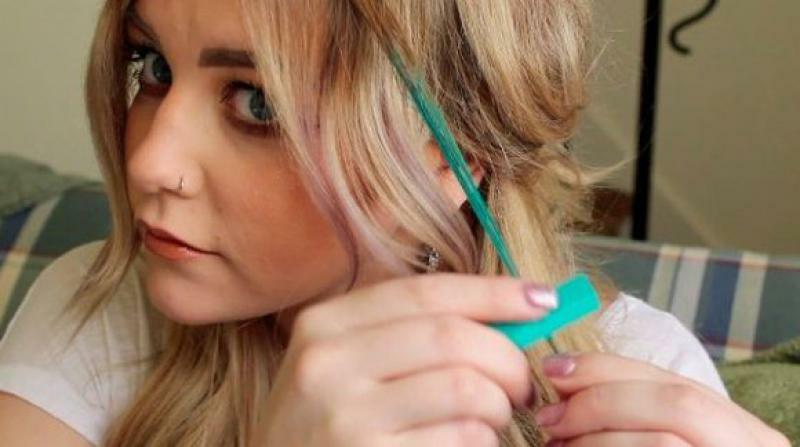 This is probably the easiest and non-damaging way to temporarily color your hair. 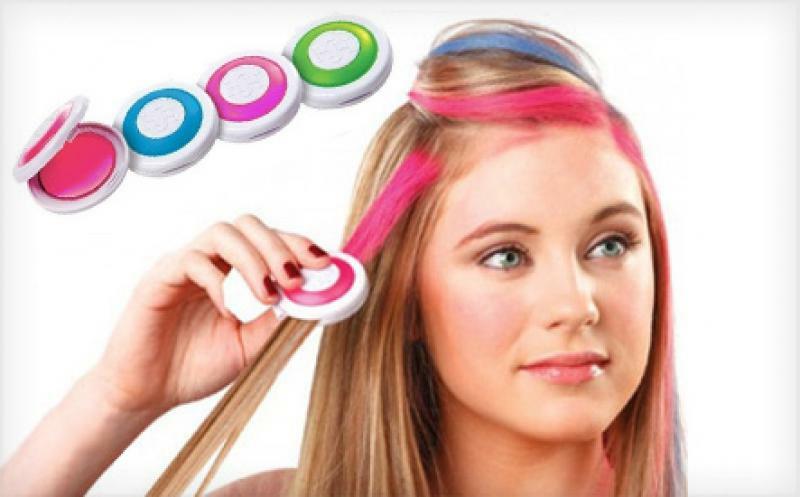 These products come in various colors and all you have to do is attach them to your hair. Plus it gives you extra length. Open the clasp on the clip in, snap it in place where you want it and style your hair as desired. 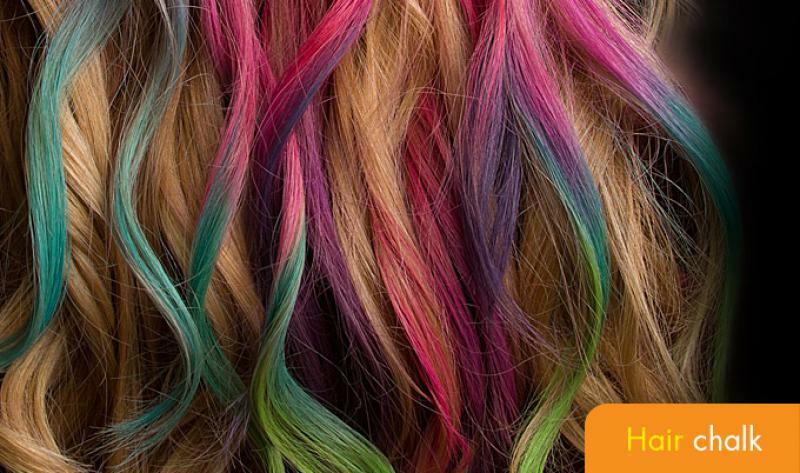 All in all, if you don’t want to commit, there are plenty of ways to temporarily color your hair. These are also very useful if you’re considering to dye your hair permanently a different color, but you aren’t sure if it’s going to suit you or if it would look good. 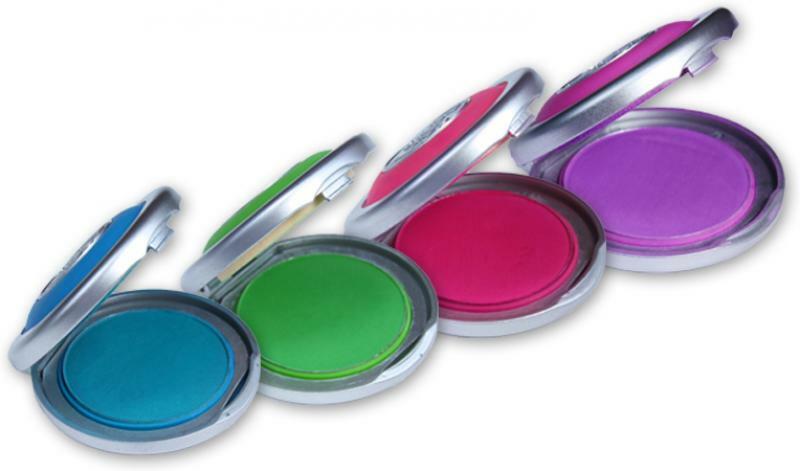 When in doubt, try temporary colors!